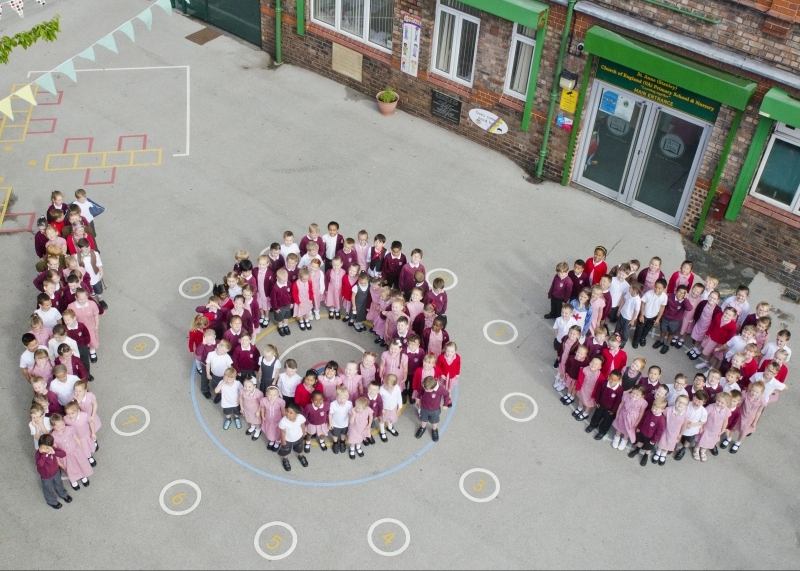 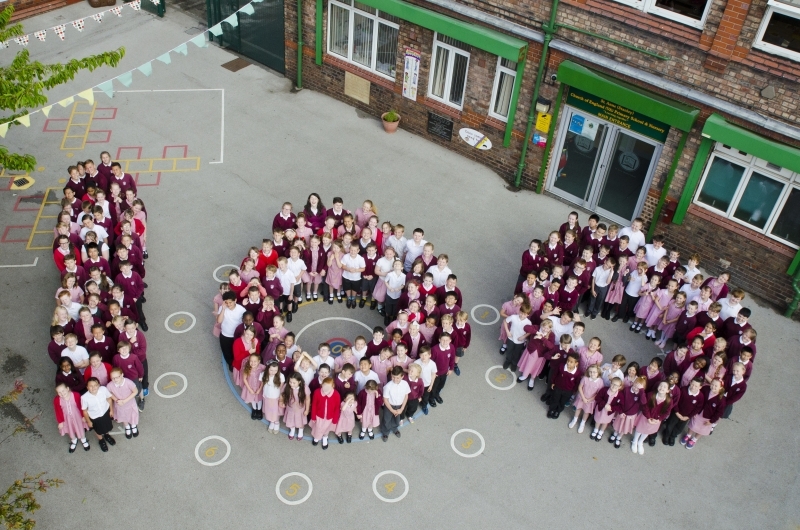 This year our school was 100 years old. 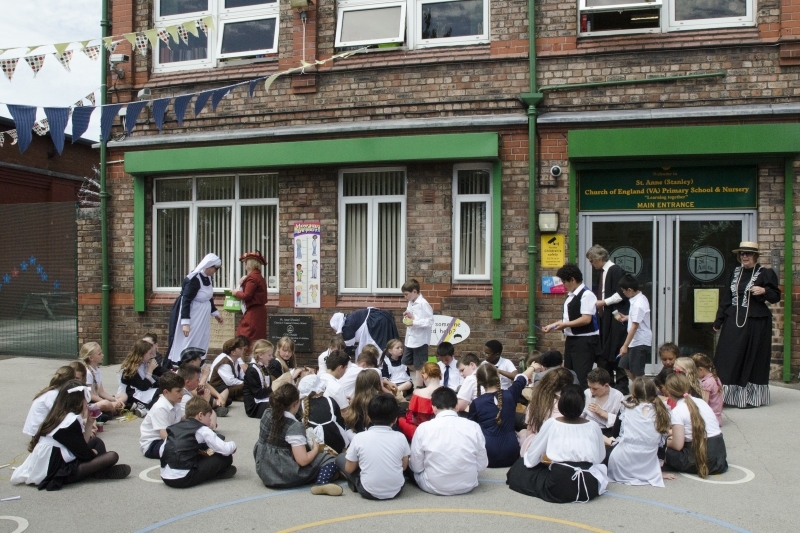 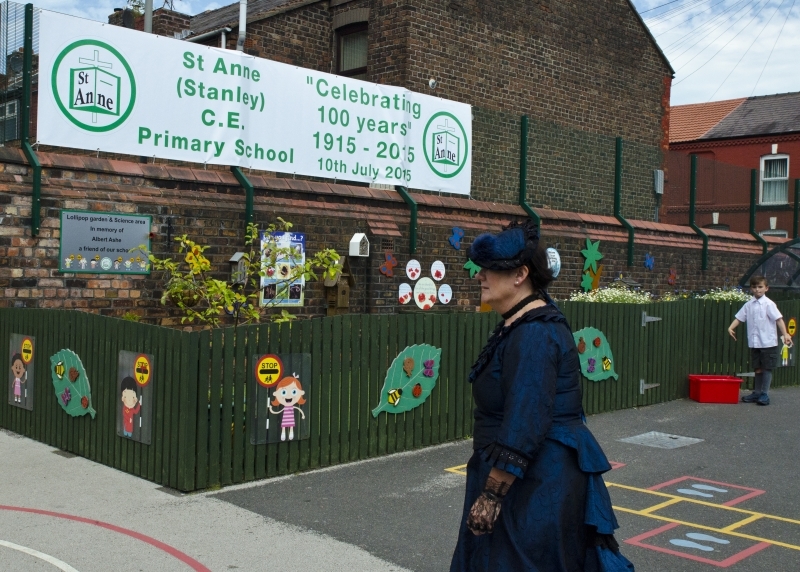 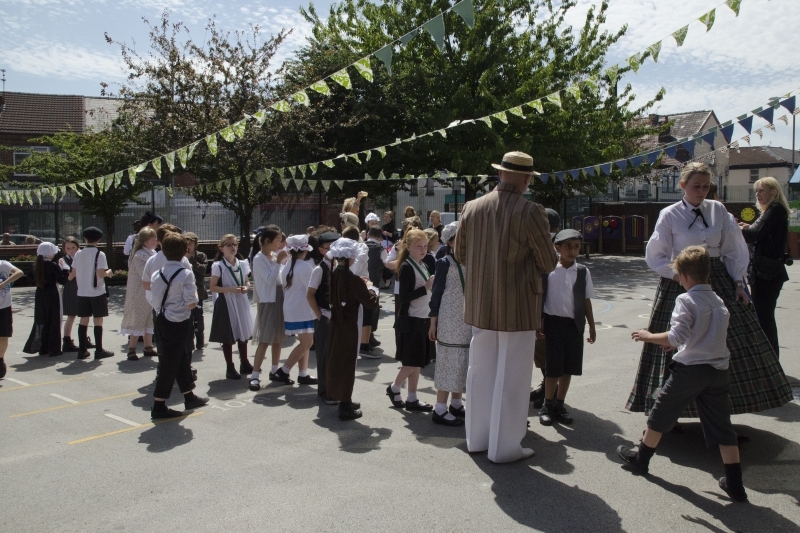 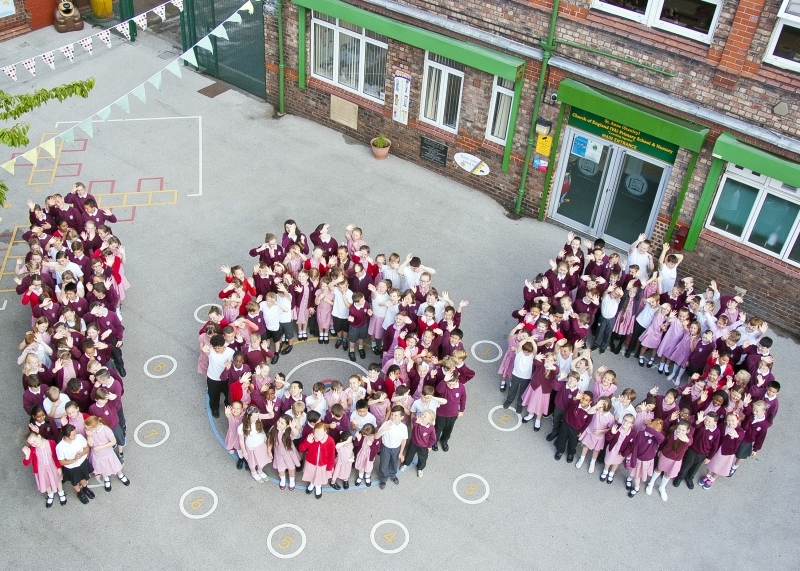 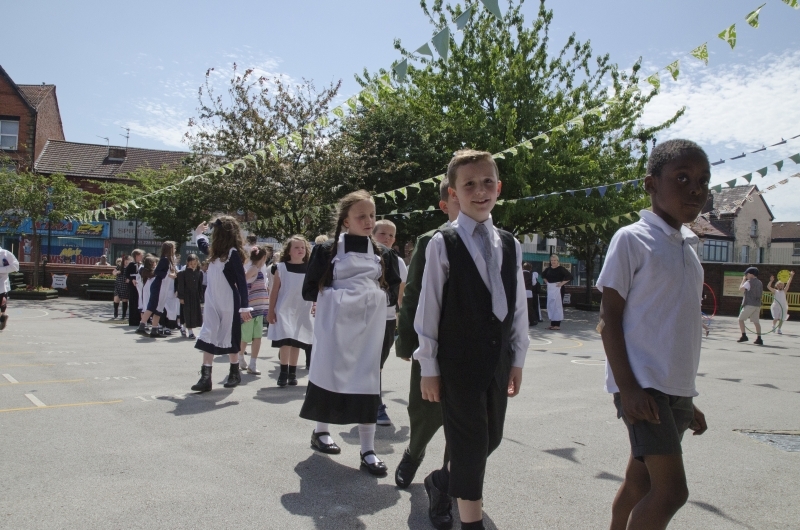 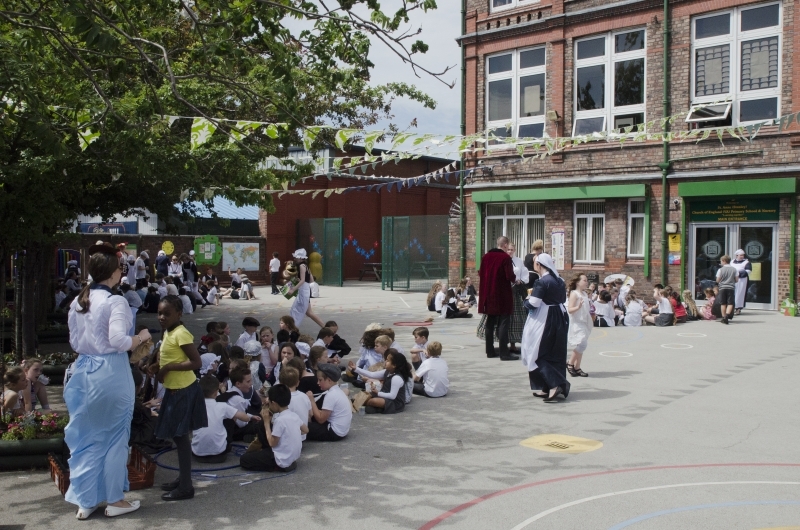 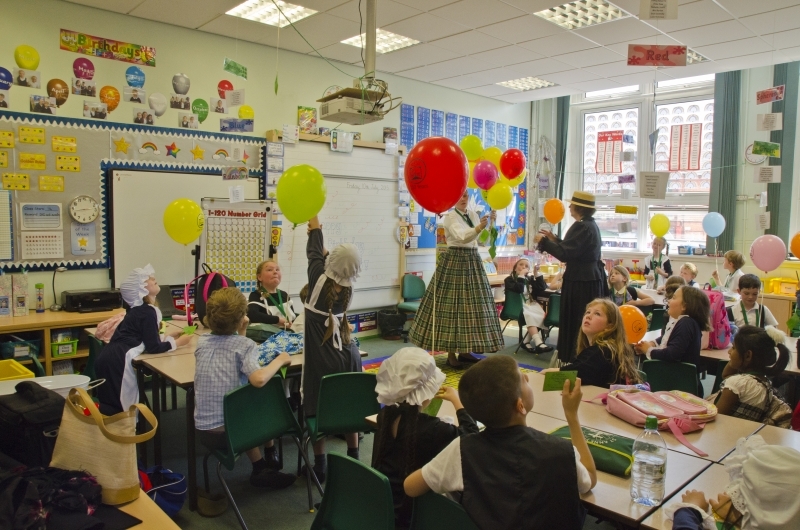 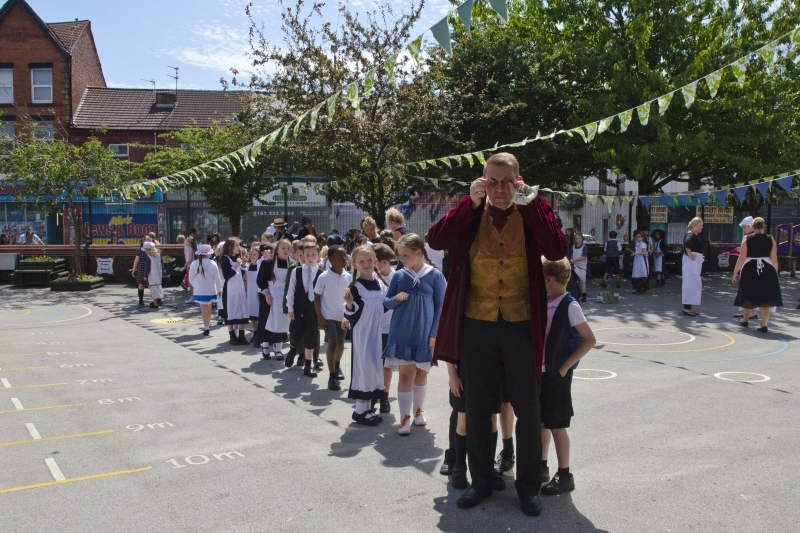 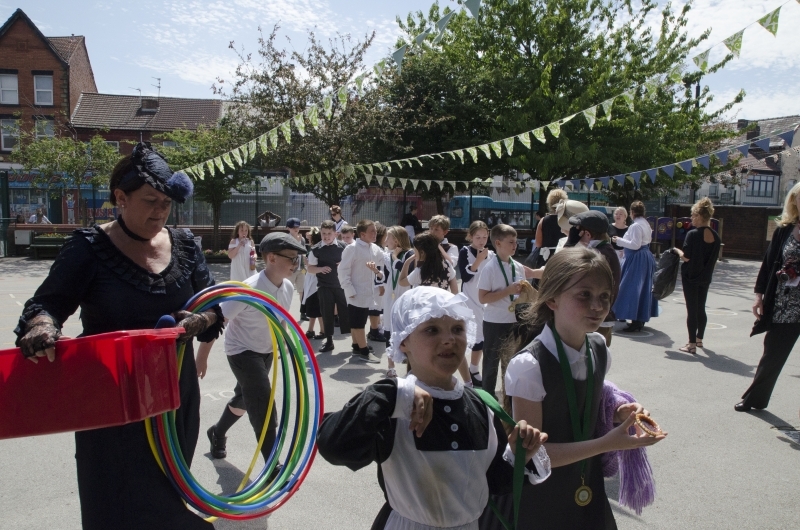 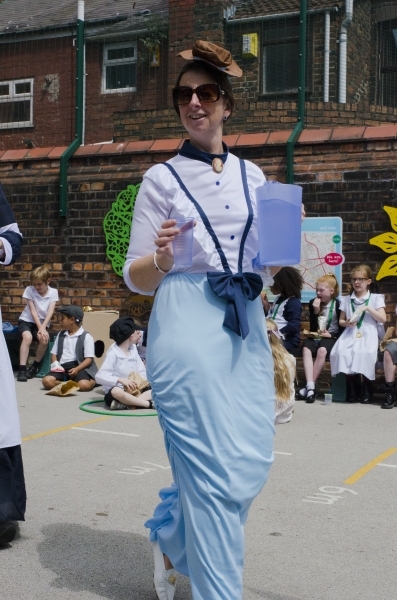 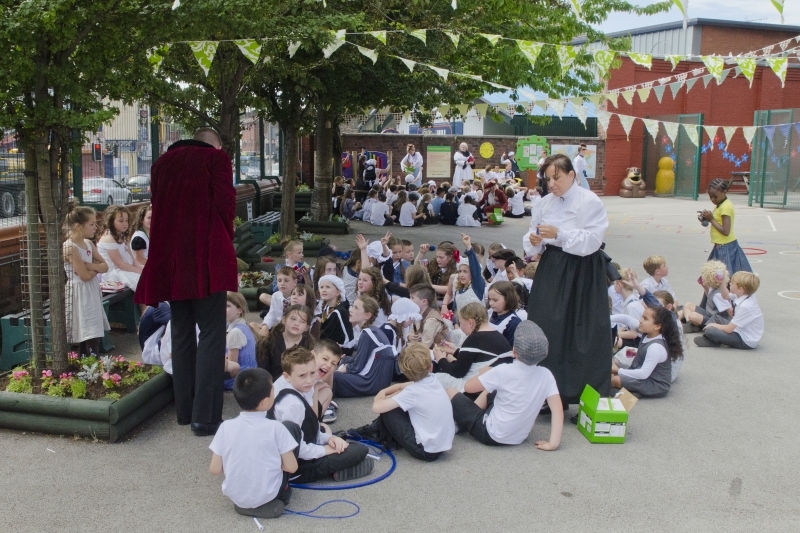 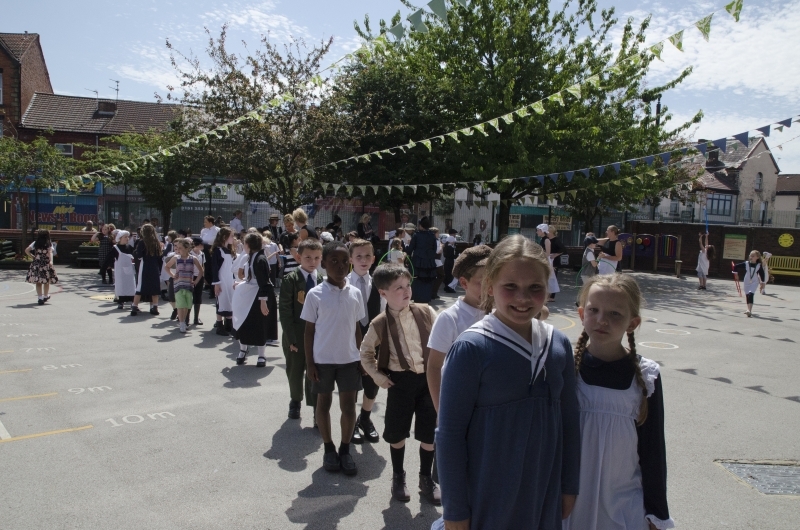 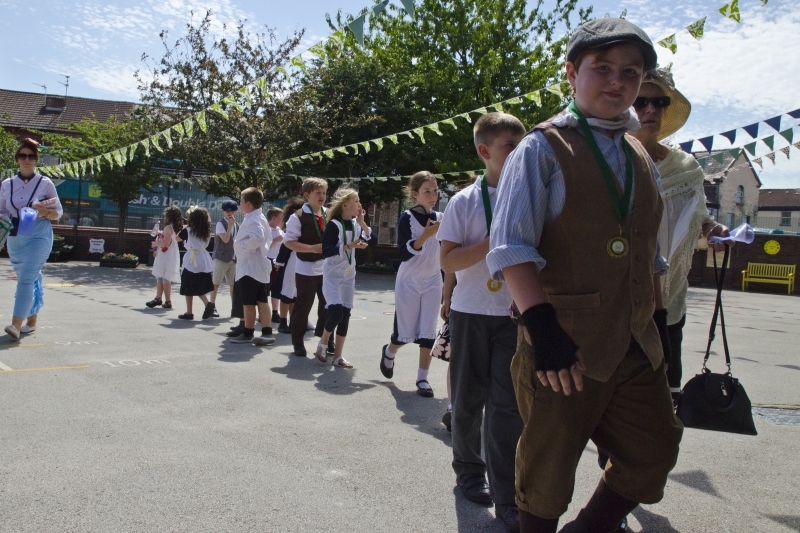 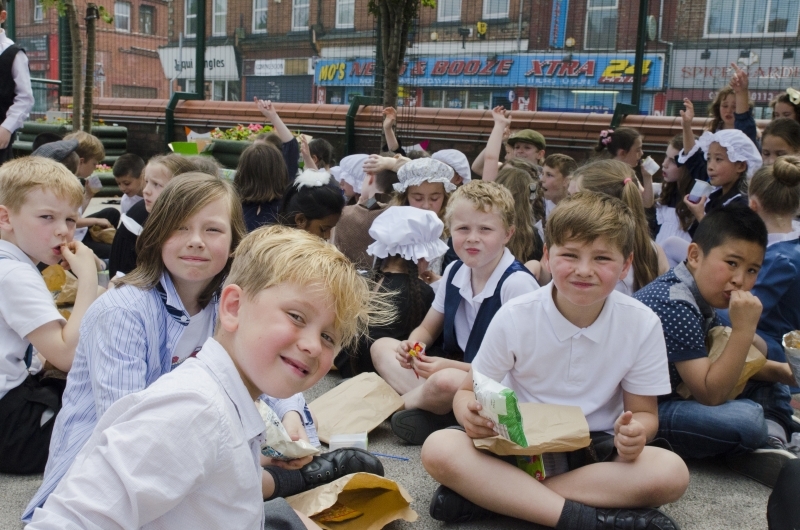 We celebrated by experiencing a day in school from 100 years ago. 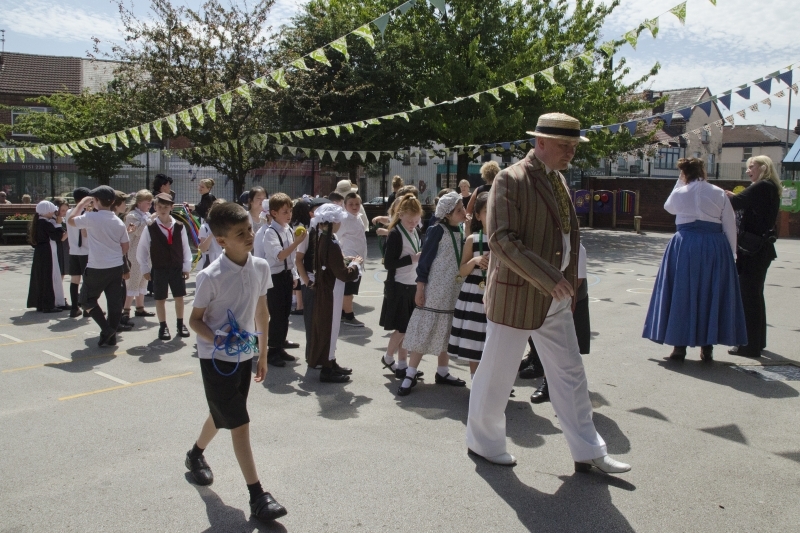 Everyone participated and we had a fantastic time. 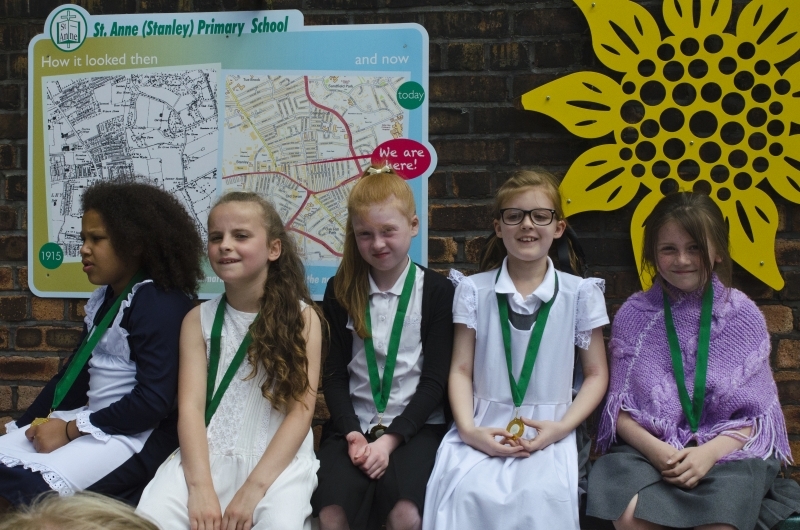 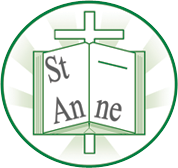 A special service was held in St Anne’s Church where we performed a song from each decade. 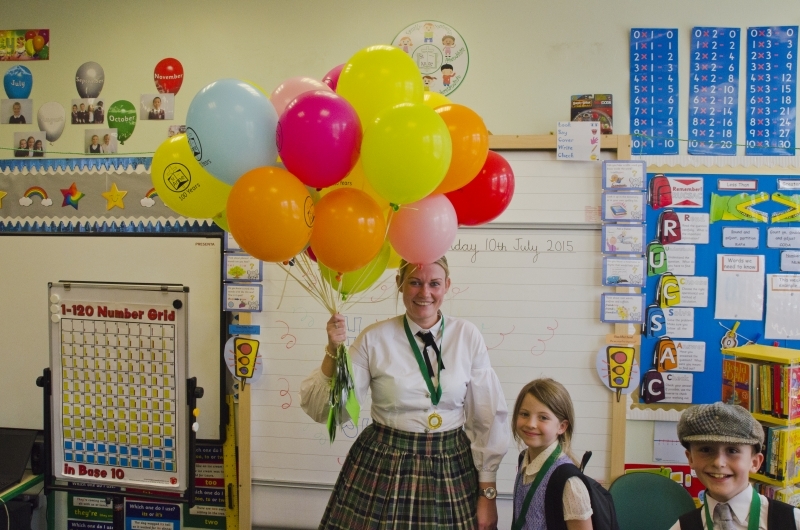 At the end of the day parents were invited to witness the releasing of the balloons. 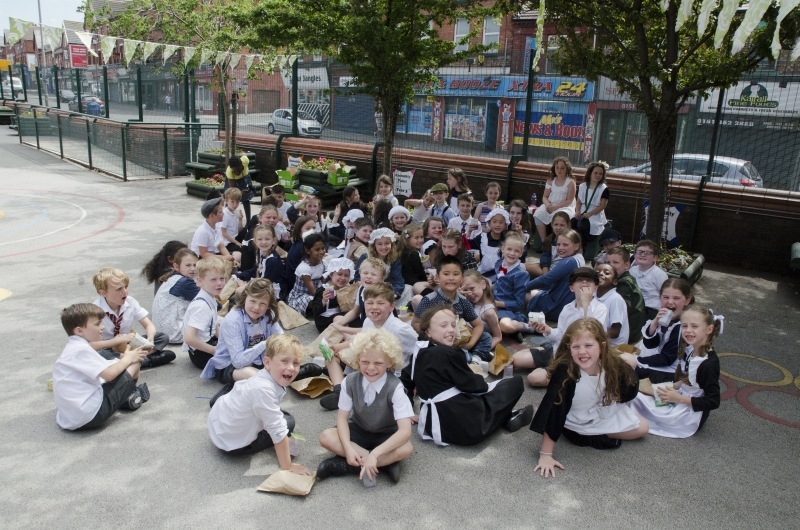 A brilliant day all round!